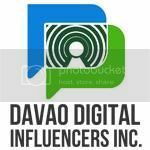 Davao City, the most livable city to live in. It may not as developed city compared with Cebu and Manila. 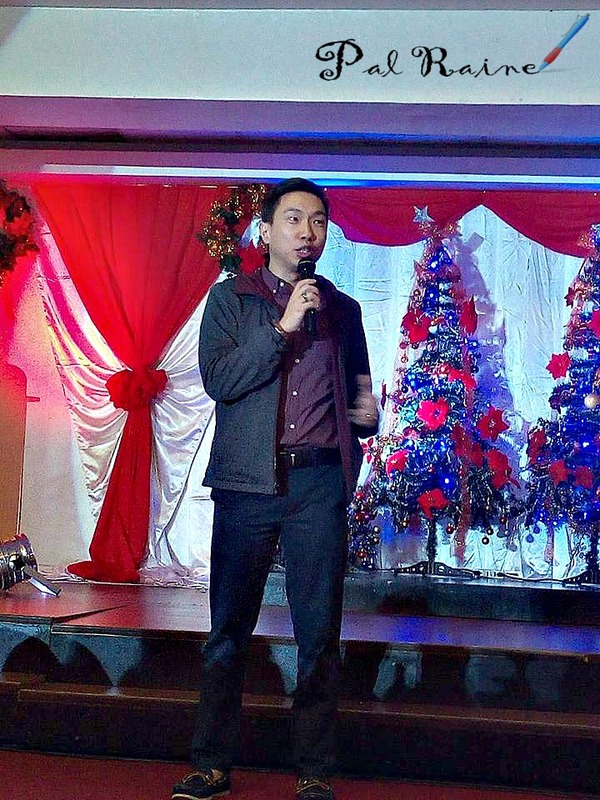 It doesn't have many infrastructures, such as tall buildings nor a grandiose highways or railways, but what makes Davao City the best city is its collection of world-class social services and its offering of modern cosmopolitan living by giving the "PEACE" and "ORDER" to all. 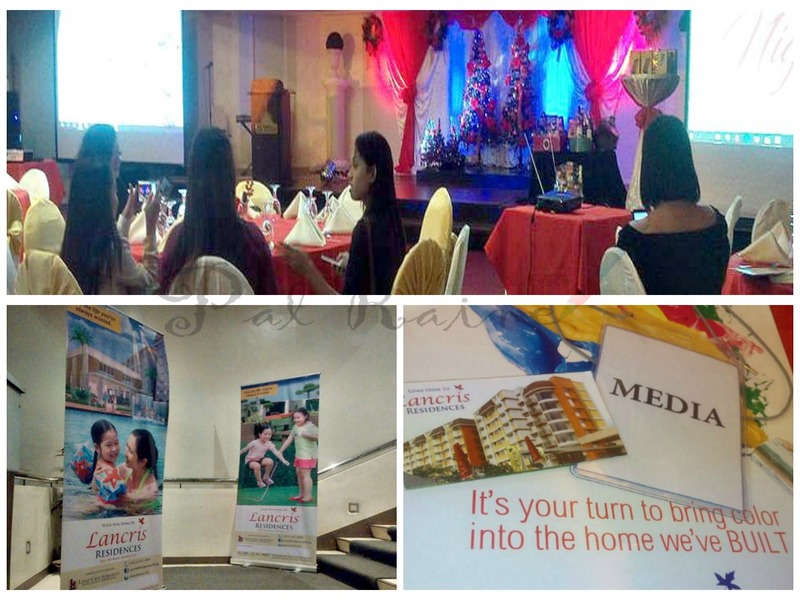 This is what Team DUREAN & Land Cris Somerset Development Corporation wants to convey to all their investors last November 5, 2016, during the Investors' Night held at the Pinnacle Hotel & Suites. 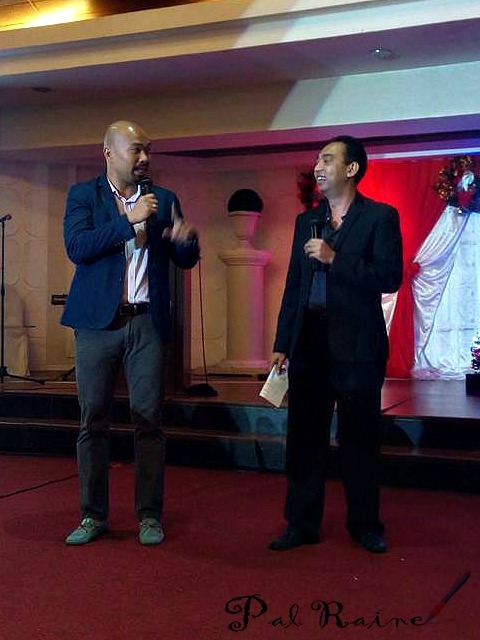 President, Land Cris Somerset Dev't Corp.
LANCRIS RESIDENCES is owned & developed by LAND CRIS SOMERSET'S DEVELOPMENT CORPORATION , a sister company of Duraville Realty and Development Corporation, founded by husband and wife, Mr. Orlando and Ms. Cristina Bongat. 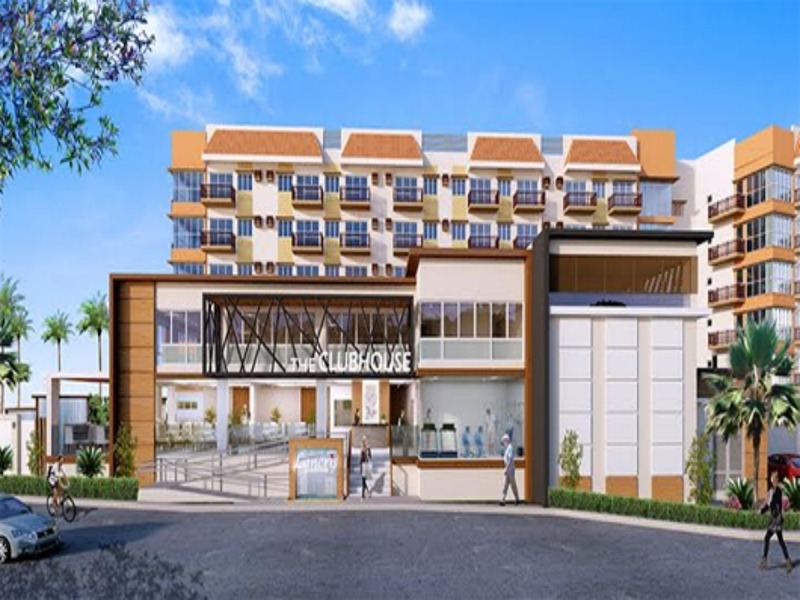 For almost 40 years in expertise and knowledge in the real estate and construction industries and after 2 decades in building houses a new business development emerges, from townhouses now comes condominium buildings for the growing Filipino family. 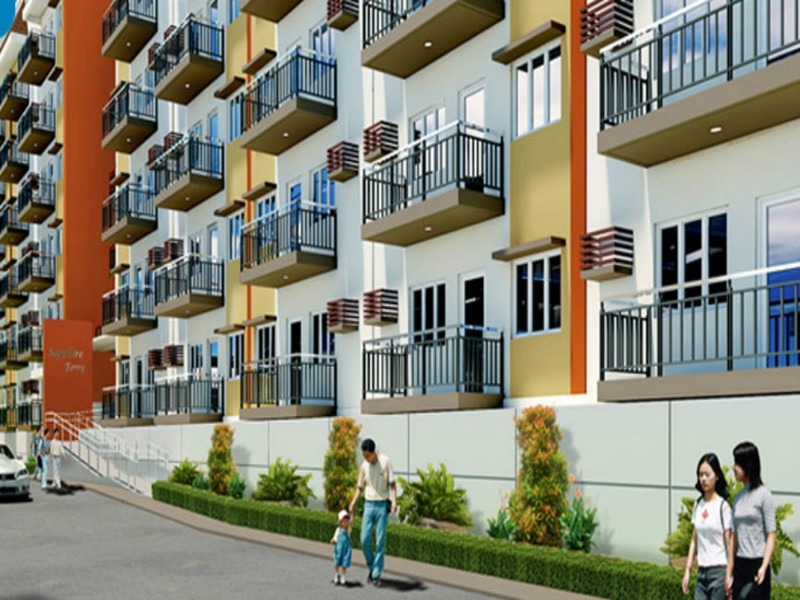 That you can live like in Davao City, by owning a cond0 unit at Lancris Residences. 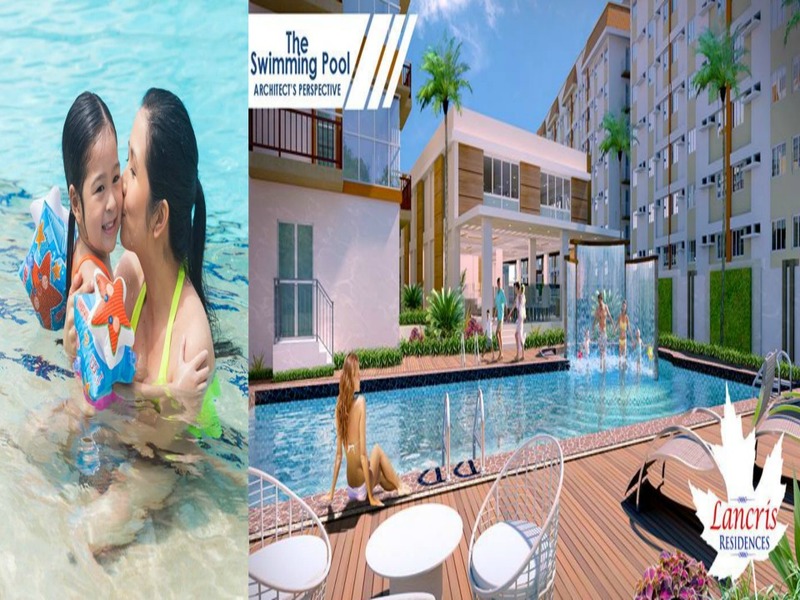 A new residential enclave in Better Living, Parañaque, minutes away from Makati (9 kms.) and from Manila airport (6.5 kms.). 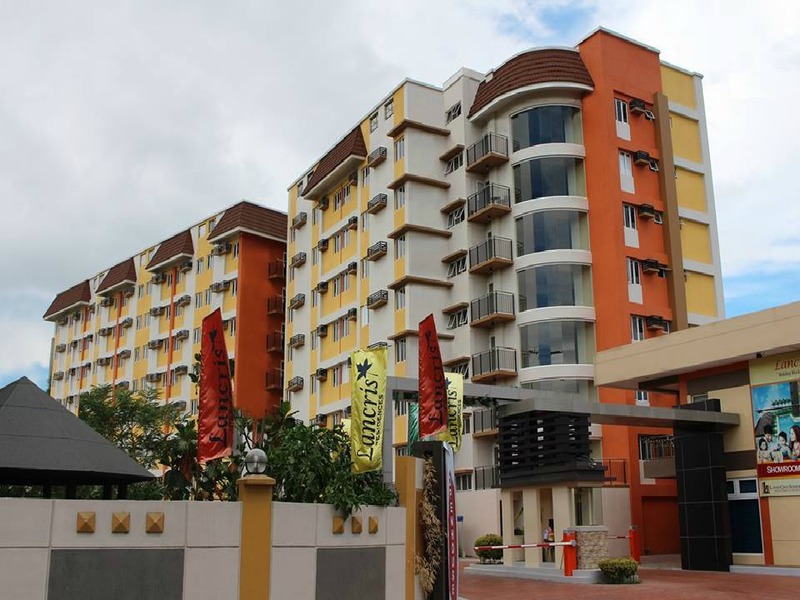 It still have a Davao City atmosphere because it nestled in a quiet, gated community, with windows opening to view of well-kept suburban houses instead of the expressway and congested hubs. 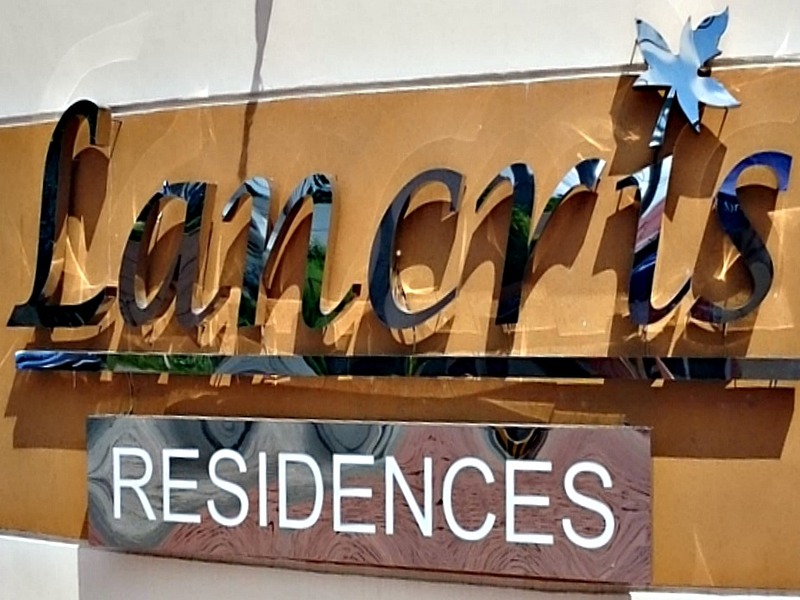 Lancris is unlike any new condominium development in the area, it is away from the pollution and factories. 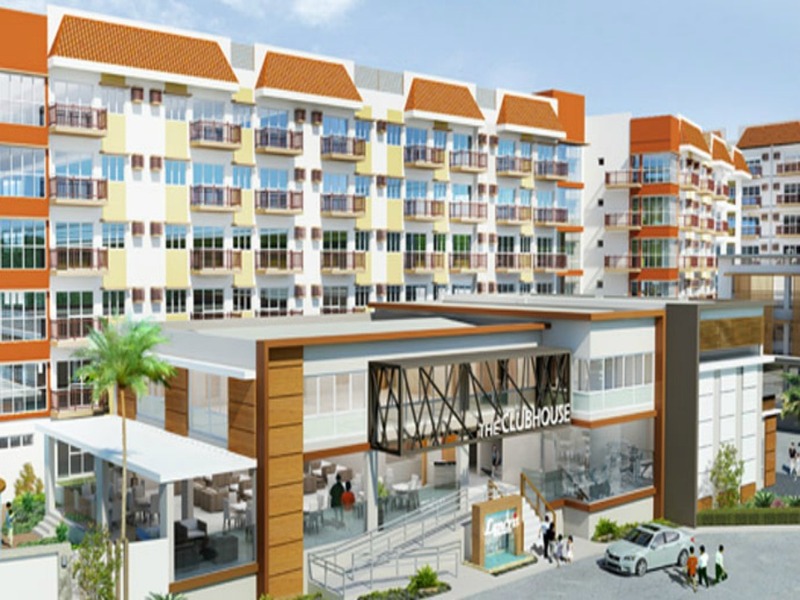 As for Parañaque, this is a city having an urban living same with Davao, it has less pollution, less traffic jam, and also called one of the best place to live in, that you need not to worry about your family safety and securities. A clean and green city! 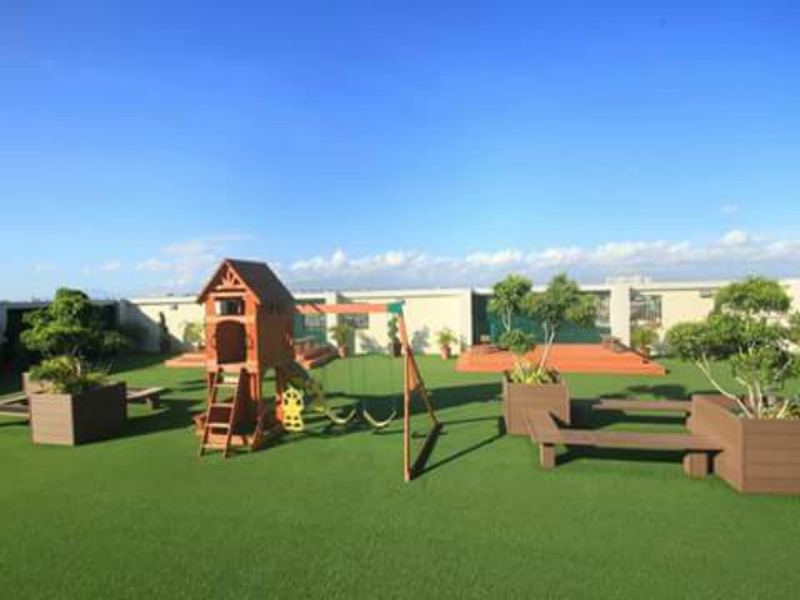 A nice place to have your family permanent address and providing your childrens' future at a very attainable and realistic price - perfect for the family! 1. 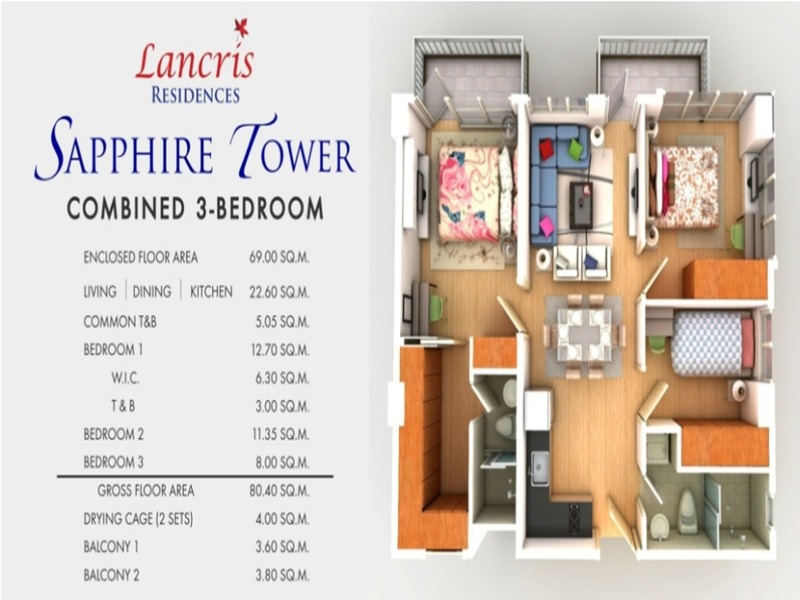 Diamond Tower - It has two and three bedroom units. 100% SOLD OUT! 2. Garnet Tower - Now Preselling! 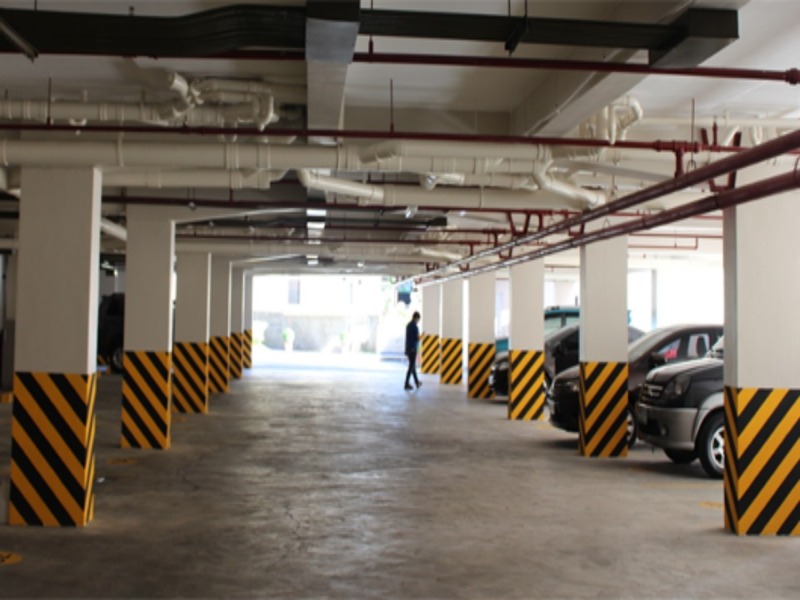 You can choose from a 2-bedroom and 3-bedroom units. ***They also have 2-bedrooms with yard. ***3-bedrooms has also 5 different styles and designs, it's up to you what fits your lifestyle. Another thing from GARNET TOWERS, it also has a SPECIAL PENTHOUSE UNIT located at the top floor (6th Flr). So if you love living on top, were you can see the beautiful view of Parañaque, as well as the sceneries of Manila, better pick this unit! 4. 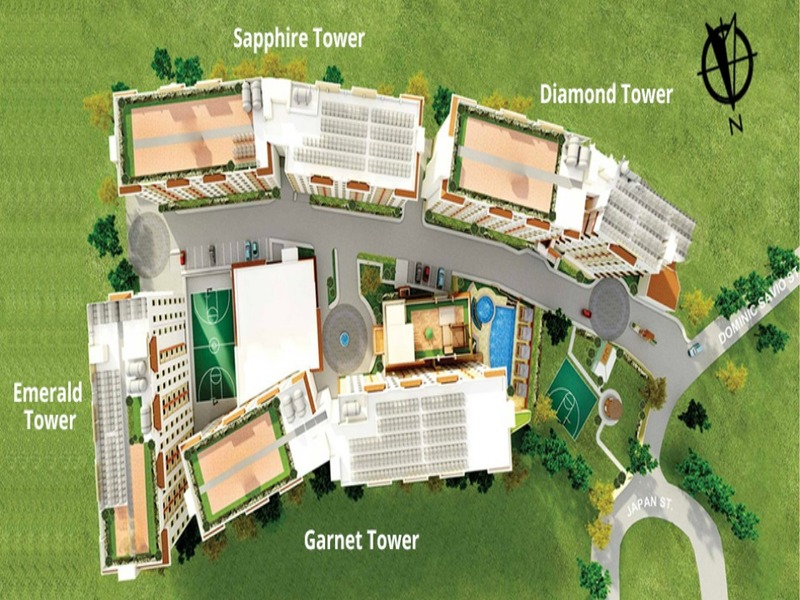 Sapphire Tower - Preselling!!! Located exactly at Better Living Subd.,Dominic Savio St.
corner Japan St. Don Bosco, San Antonio, Parañaque, Metro Manila. 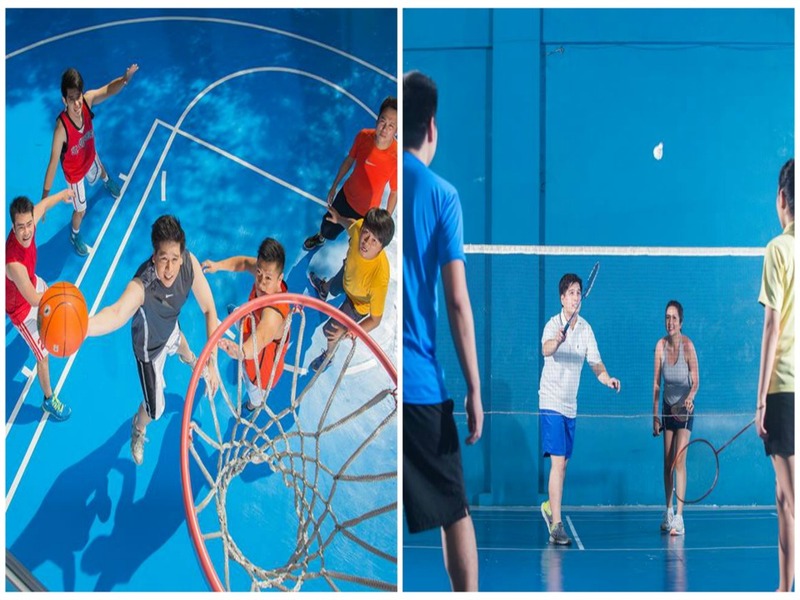 The Sports Center for basketball, badminton, billiard, etc.. 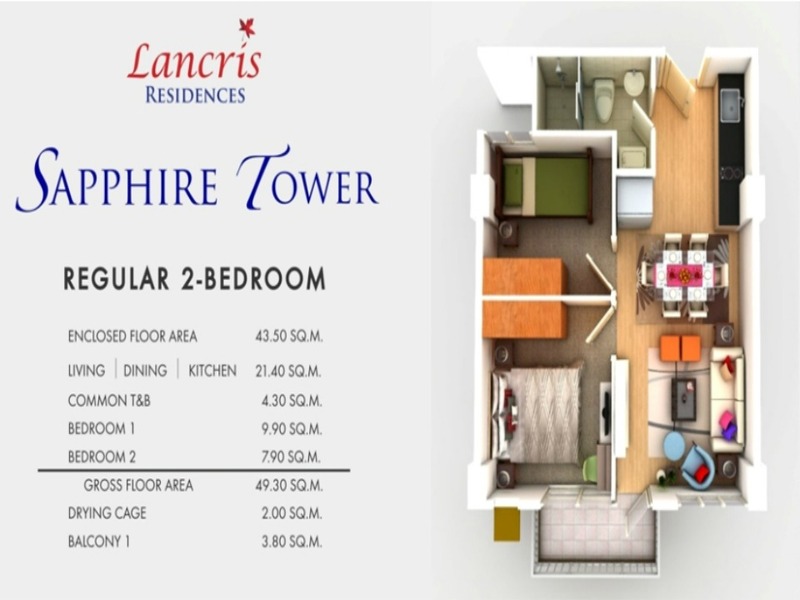 These are some of the features you can see at the Lancris Residences. 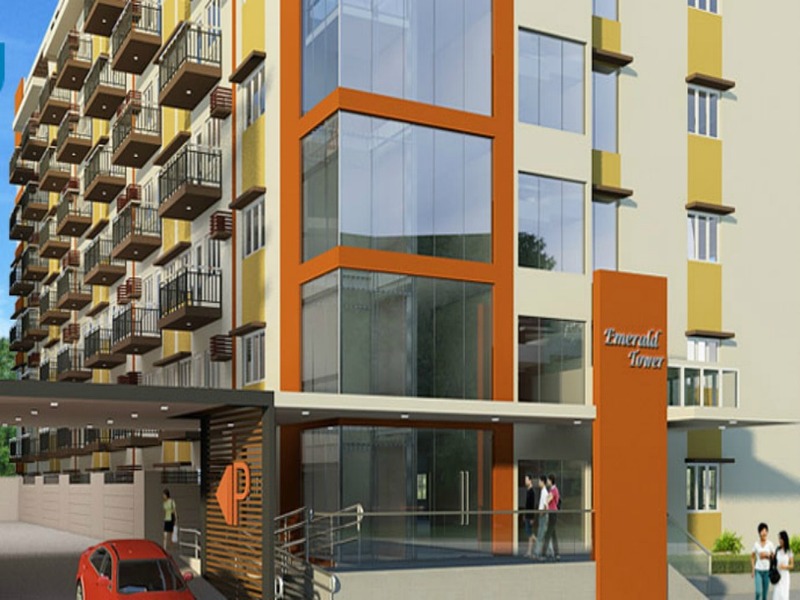 All are designed to give your family a peaceful and active life near the country's top business global city. A place that soon to be considered to be an important node in the global economic system. 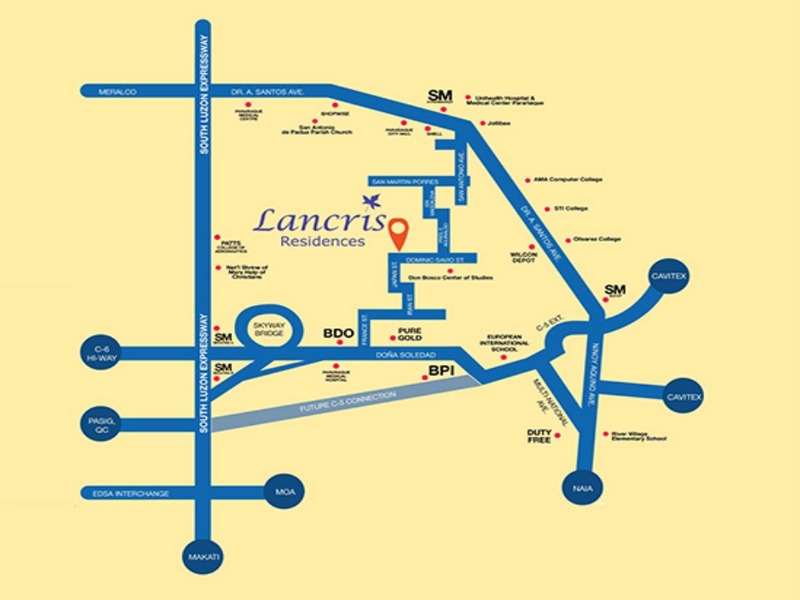 Invest Now at Lancris. Your New Home.